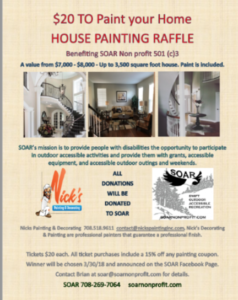 Nick's Painting Raffle | S.O.A.R. 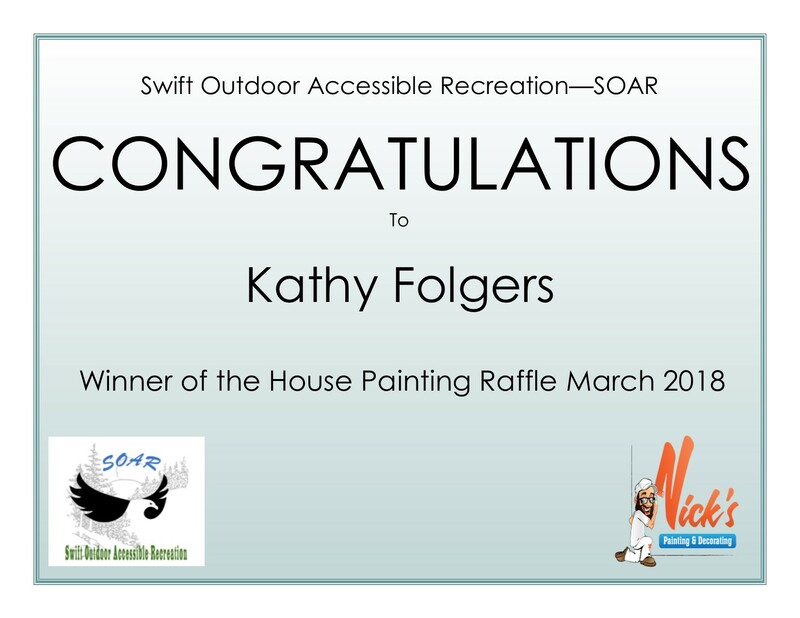 The winner of the raffle is Kathy Folgers! 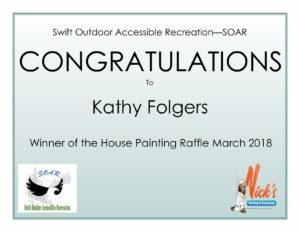 Thank you to everyone who purchased a ticket and your support of SOAR! And a HUGE thank you to Nick’s Painting & Decorating for donating their services! Don’t forget at the bottom half of the raffle ticket you purchased is a 15% off coupon for any service with Nick’s Painting & Decorating.